This watermelon pink tie is the perfect summer accessory for your son. It is especially made for kids up to the age of 10 years. Although it is a kids tie, necktie designer Parsley uses only the finest highest quality silk. 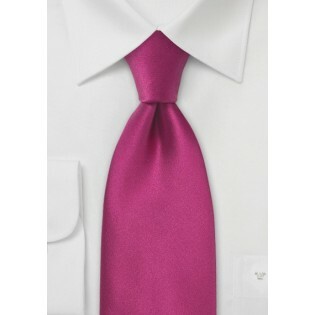 This popular bright watermelon pink tie is also available in normal length. 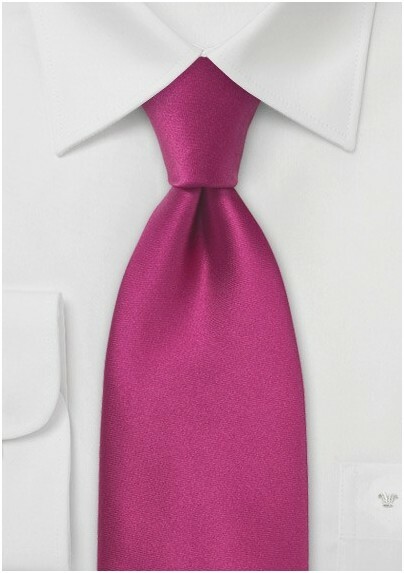 To match this tie any suit color will look great and best are shirts in classic white. Made by designer Parsley from 100% silk.